The Red Door Gallery (on fraser) is proud to host the annual Textile Palette Exhibition, showcasing and celebrating the work of textile artists who live, work or are connected to Victoria. 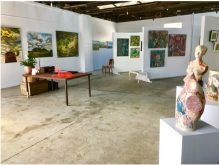 The Red Door Gallery is an accessible exhibition space for all artists to exhibit and promote their work and welcomes expressions of interest to submit work for this unique event. The 2019 Textile Palette Exhibition invites artists to ponder new challenges and possibilities. Through their work, artists may wish to comment on the environment and the natural world, conservation, religious faith or politics. Artworks may be abstract, naïve or figurative and may include mixed media. Artists may refer to personal or life experiences or produce work that reflects on family, friends or people within our diverse community. Work may include framed pieces, canvasses, soft furnishings, including art quilts and coverlets, wall hangings, furniture, fashion and accessories, sculpture and installations. In order to keep this exhibition relevant and to maintain the promotion of contemporary work all artwork must not have been exhibited before unless recent re-working has occurred. Art or craftwork may be two or three dimensional and can be in any style, form or medium. Artists are responsible for the insurance of artwork(s), delivery and collection of artwork. Artwork(s) must be delivered in a format and condition that is ready for display. All framed works and works on canvas must be delivered, with clean glass, hooks and wire installed, ready to hang. Artwork(s) must be delivered to the Red Door Gallery 69 Fraser Street Clunes Victoria 3370 no later 2.00 pm on Monday 18th March (No late entries accepted unless otherwise arranged). Artists must consider a recommended retail price (RRP) of each artwork. The Red Door Gallery [on fraser] will add a gallery commission on the RRP. 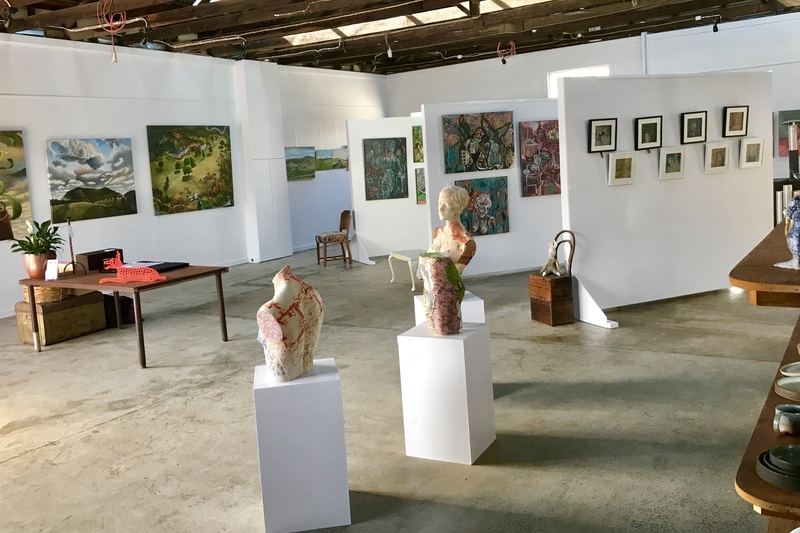 Artists must collect their artwork(s) from the Red Door Gallery 69 Fraser Street Clunes Victoria 3370 on Monday 29thor Tuesday 30th(Times TBC) Note: Artwork(s) cannot be stored at the Red Door Gallery unless by prior arrangement.